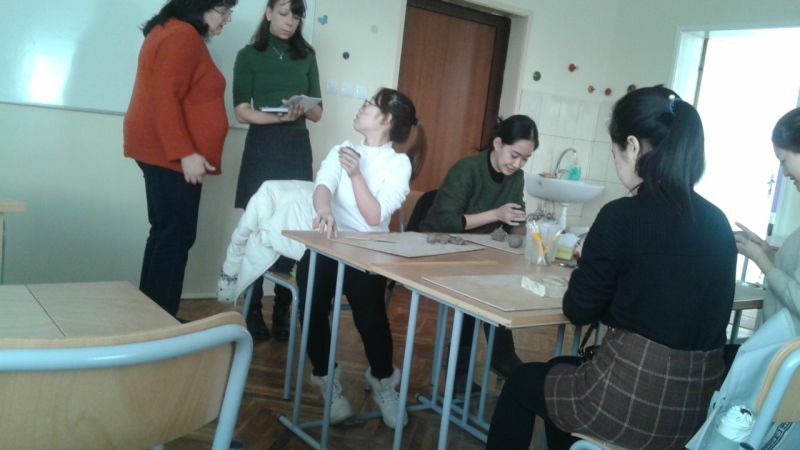 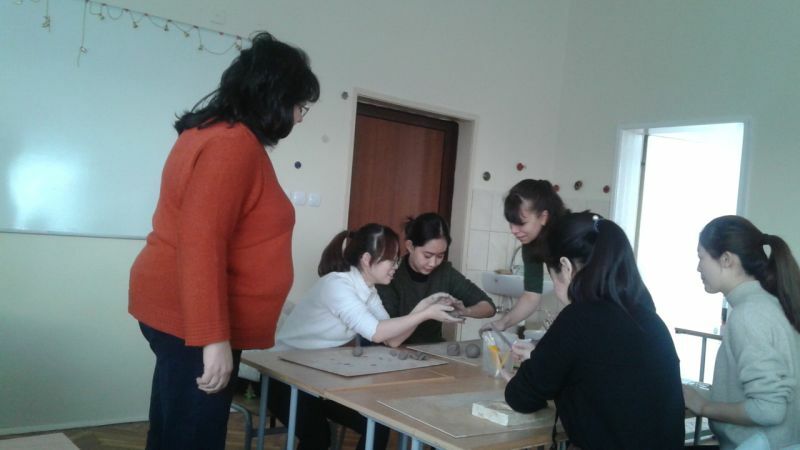 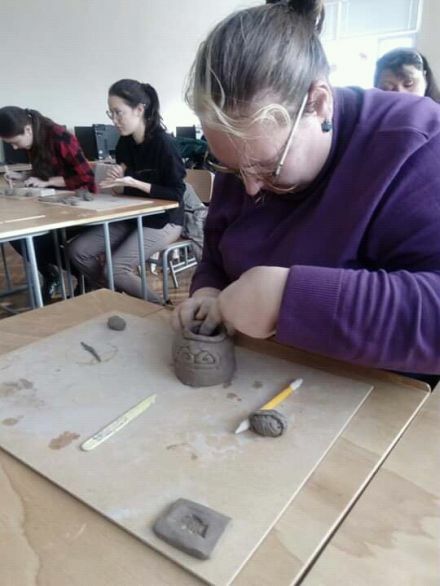 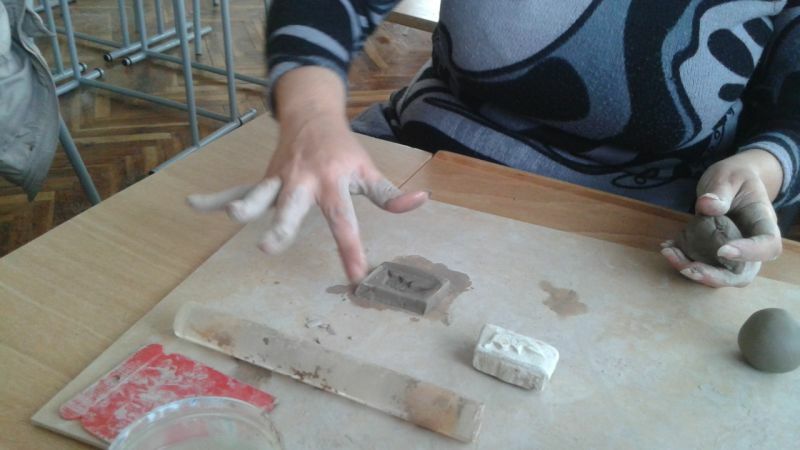 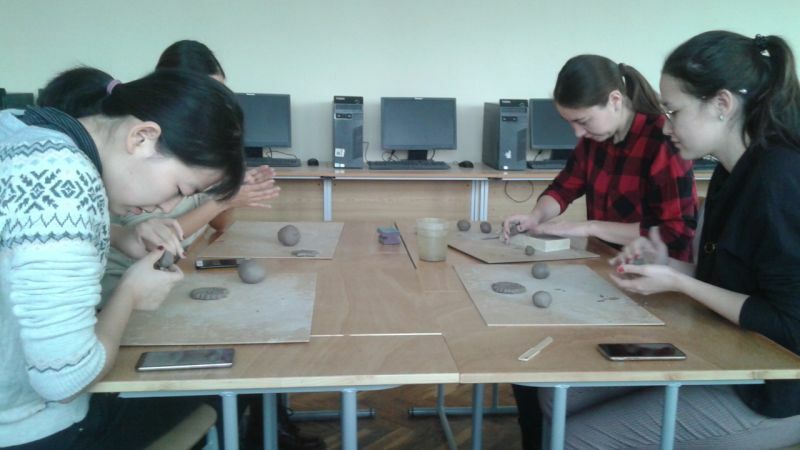 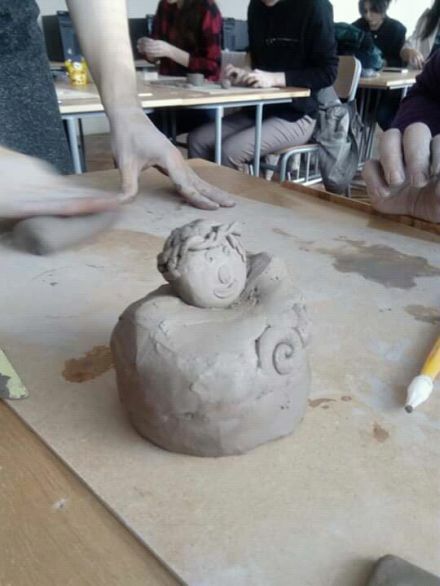 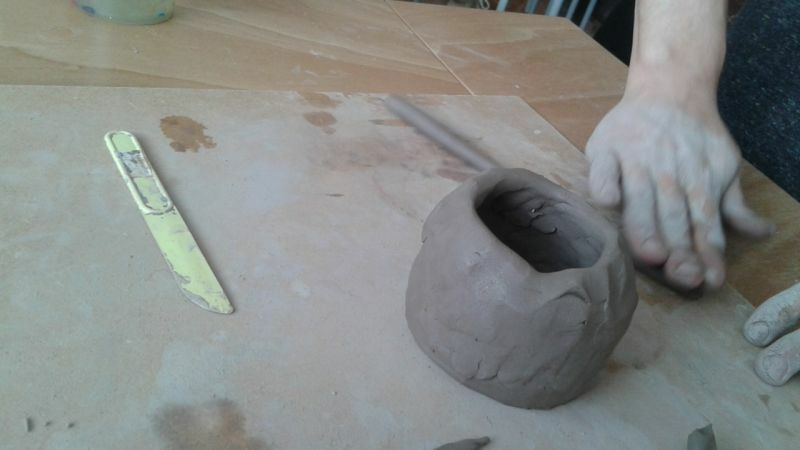 In this workshop for creating Christmas ornaments, organised by Mariana Moynova and Simona Todorova, the coil-building technique was used, which is an ancient technique used in Bulgaria to make clay objects. 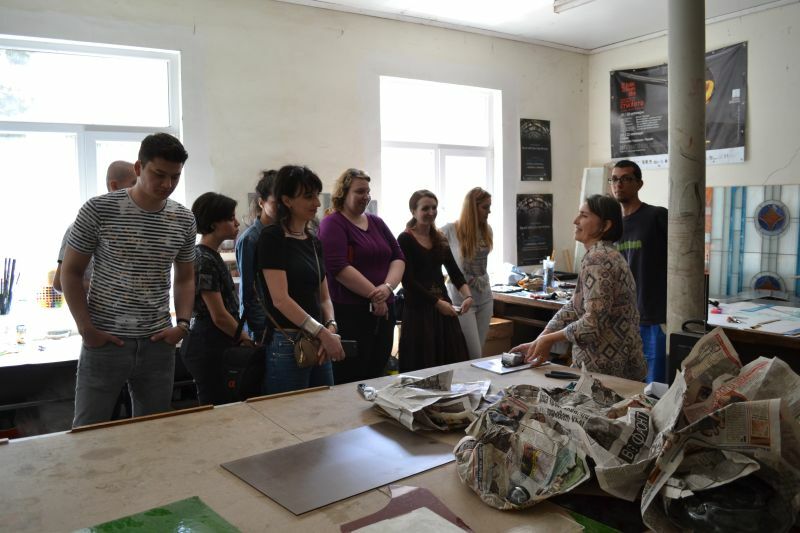 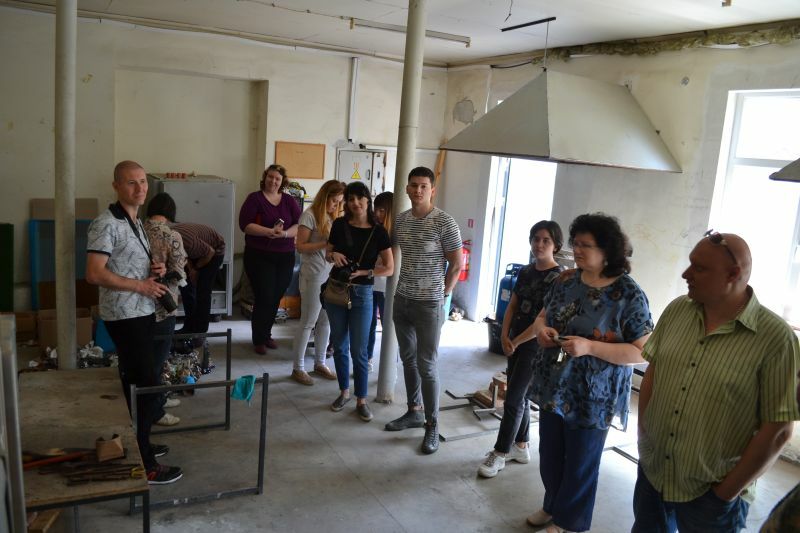 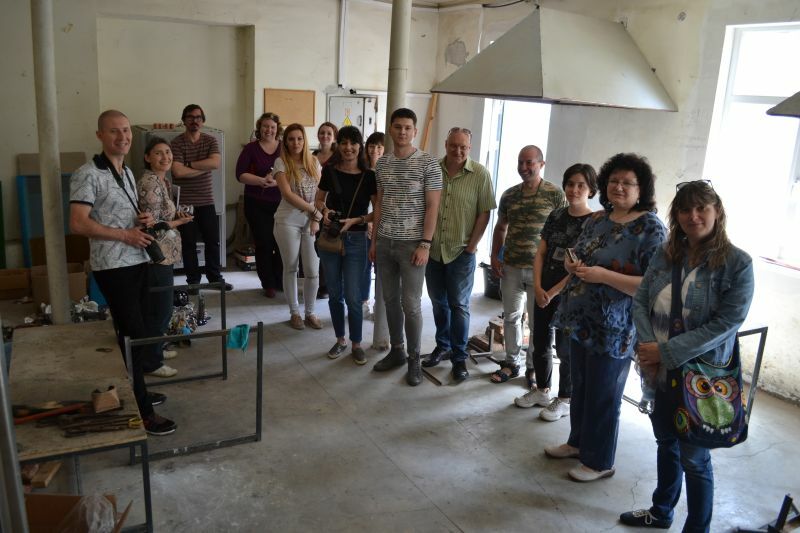 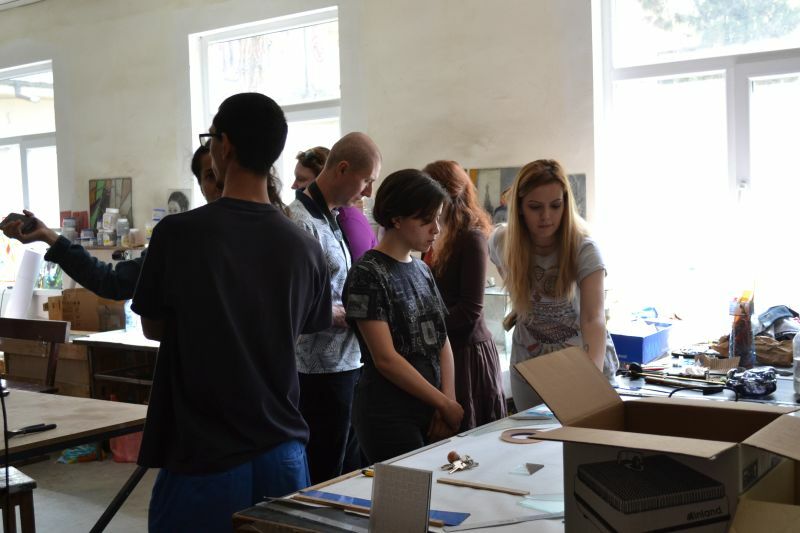 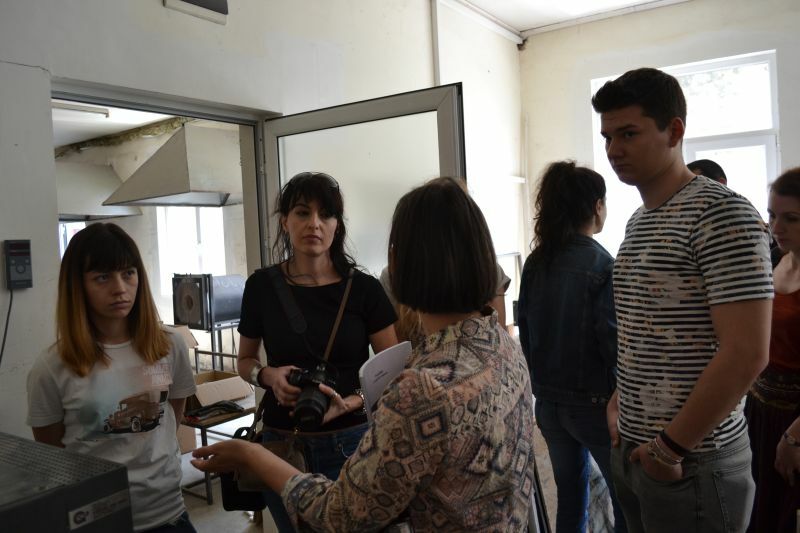 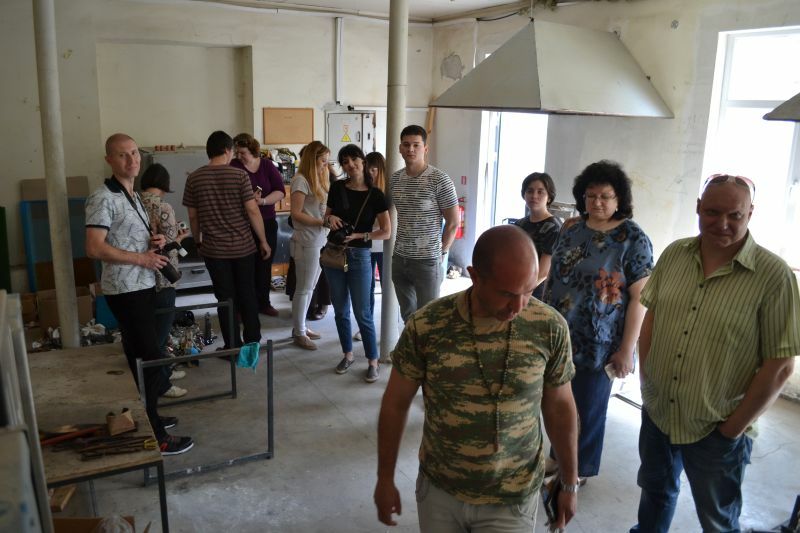 A group of professors and MA and PhD students from the National University of Arts in Bucharest visited the Fine Arts Faculty on 30th April 2018. 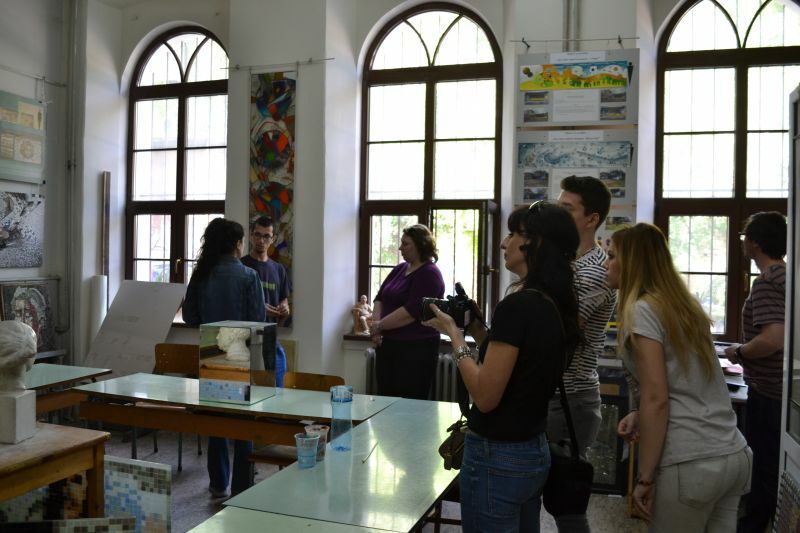 They were welcomed by Professors Mariana Garmidolova, Dean Svetoslav Kosev, and Dr. Plamen Sabev. 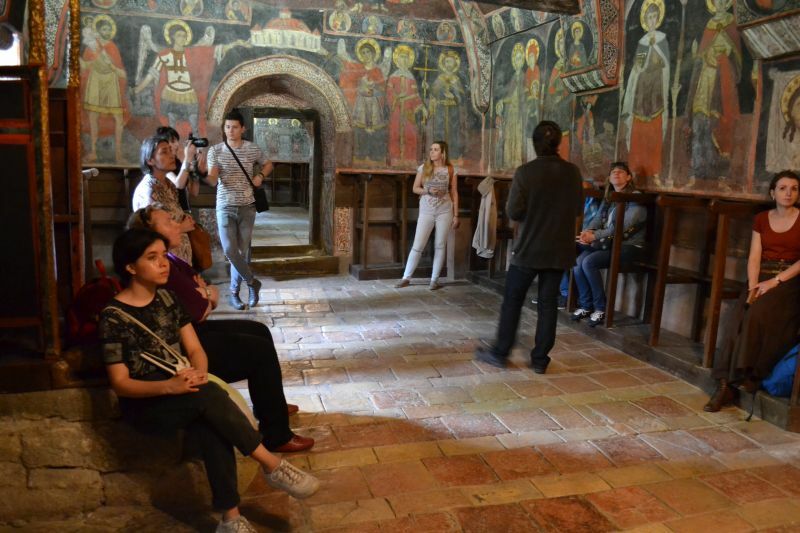 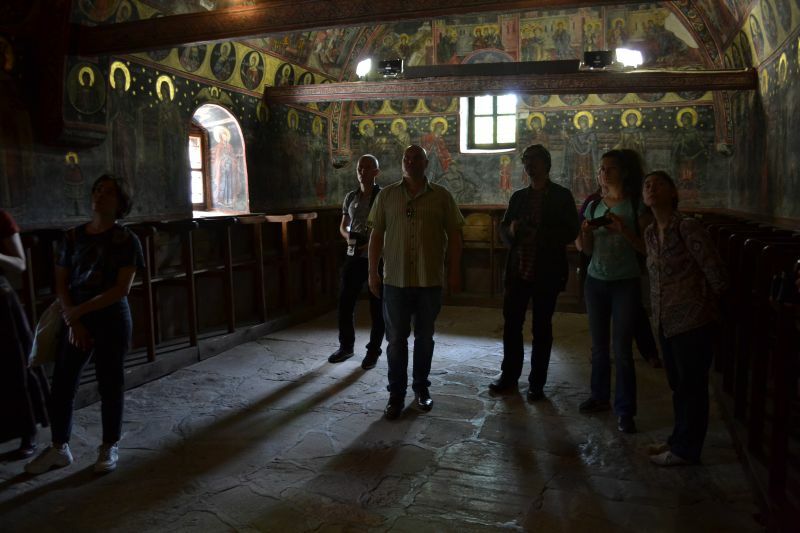 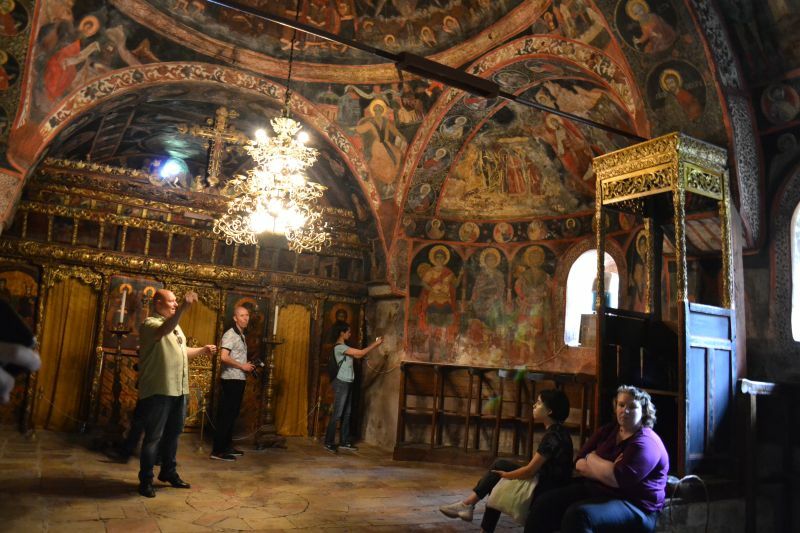 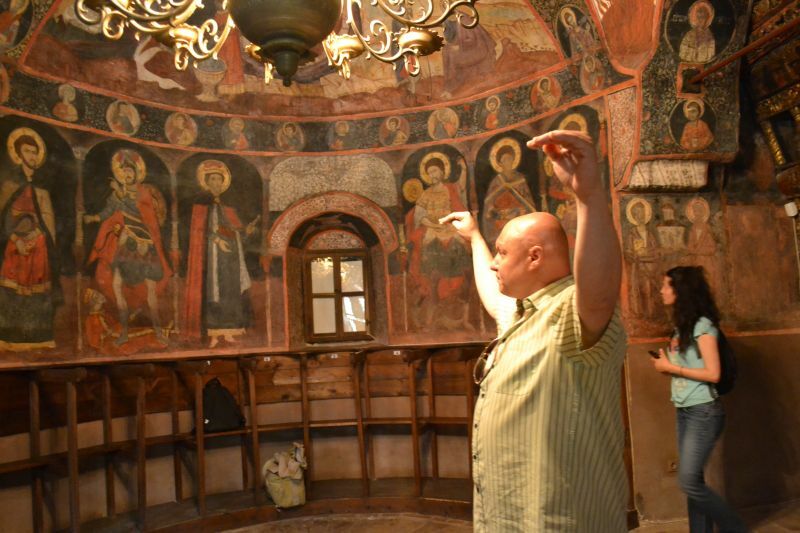 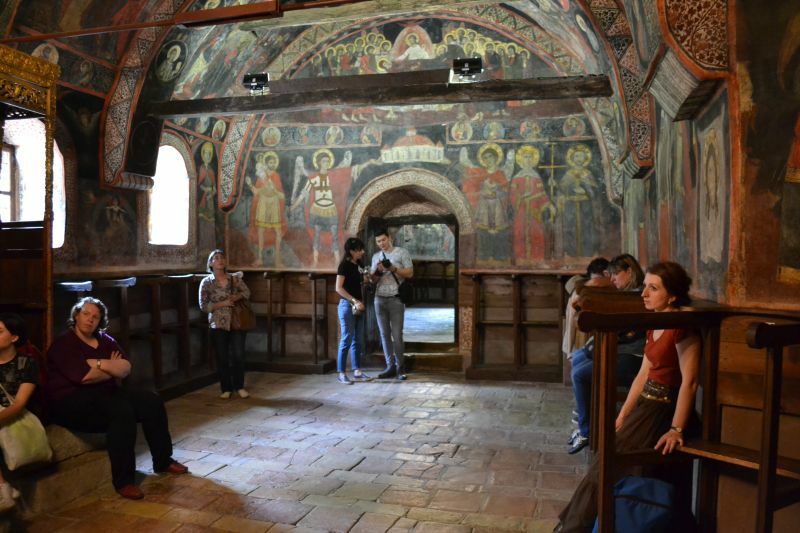 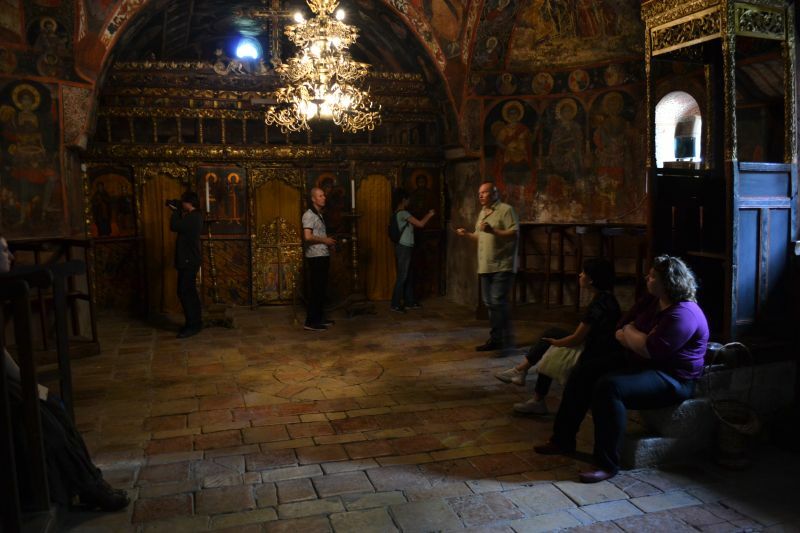 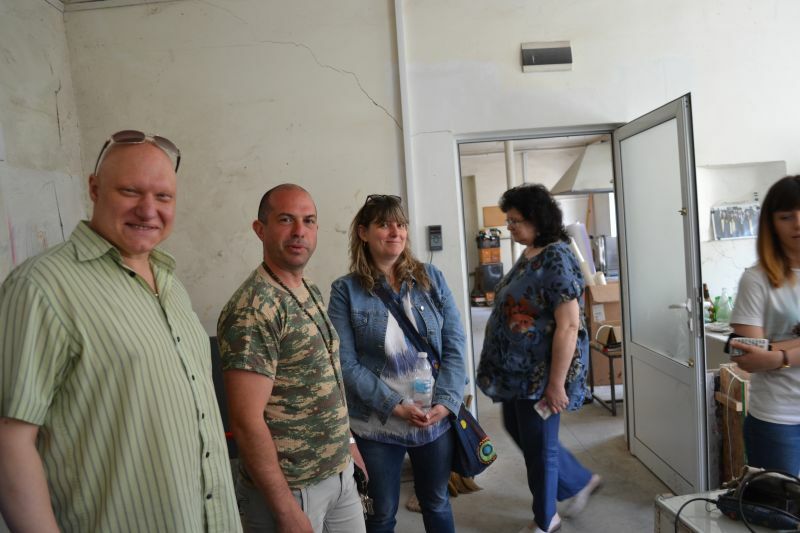 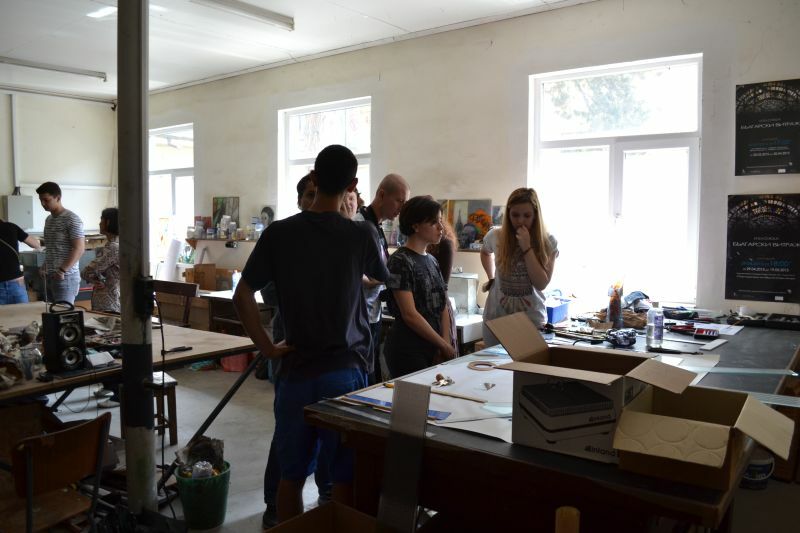 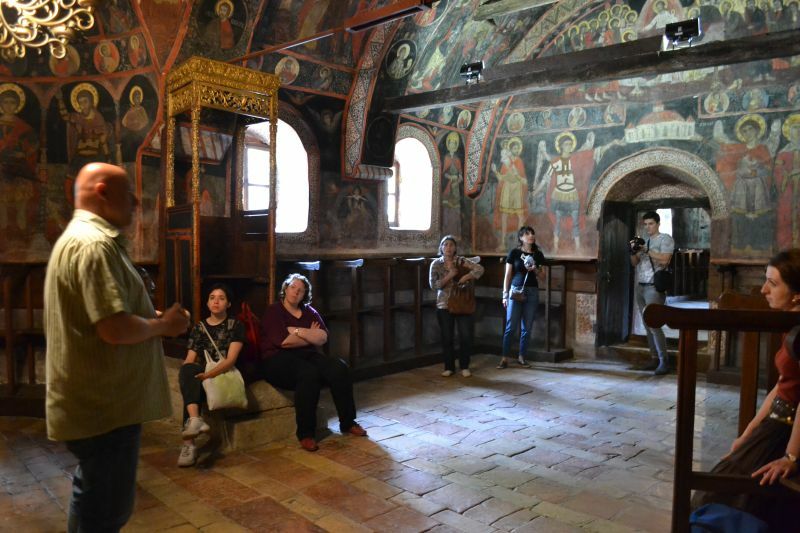 The Romanian group visited Arbanasi, benefiting from the explanations given by Dr. Plamen Sabev.